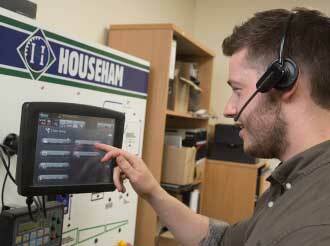 Ever since 1970, Househam have been creating innovative new solutions incorporating groundbreaking new technologies. 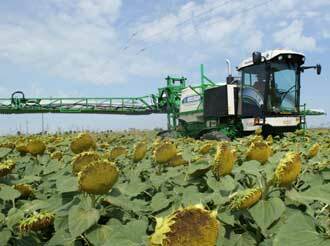 All based on the same principle: advanced sprayers that help our customers to achieve healthier crops. The company was founded by Len Househam. 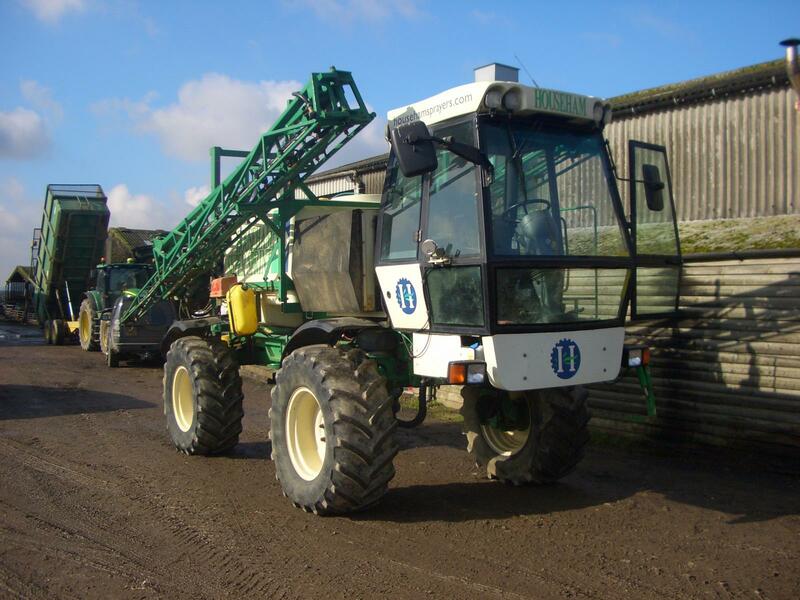 Throughout the 1970s, the first self propelled sprayers were produced by adapting a standard tractor. 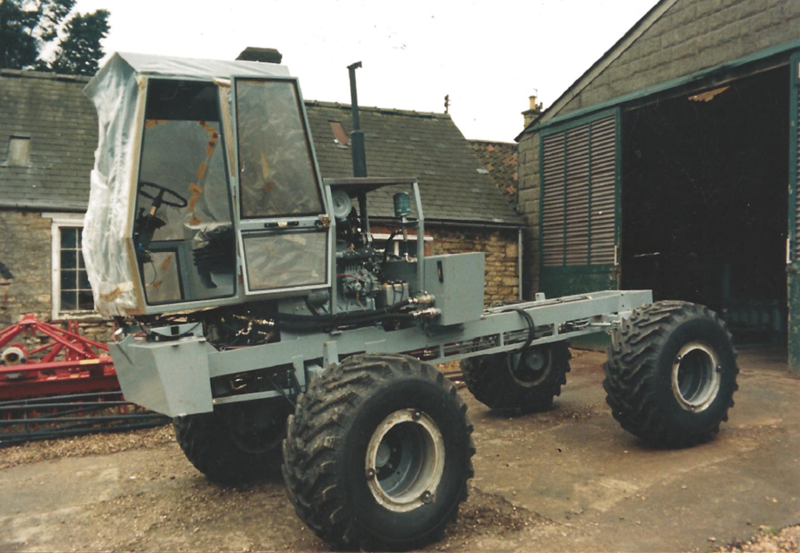 Cabs were put on a fabricated chassis on the front of Ford tractors, and Spraycare sprayers were fitted at the back, much like the current layout of Househam self propelled machines. These machines were used by contractors. The success of this concept drove the development of purpose built machines. 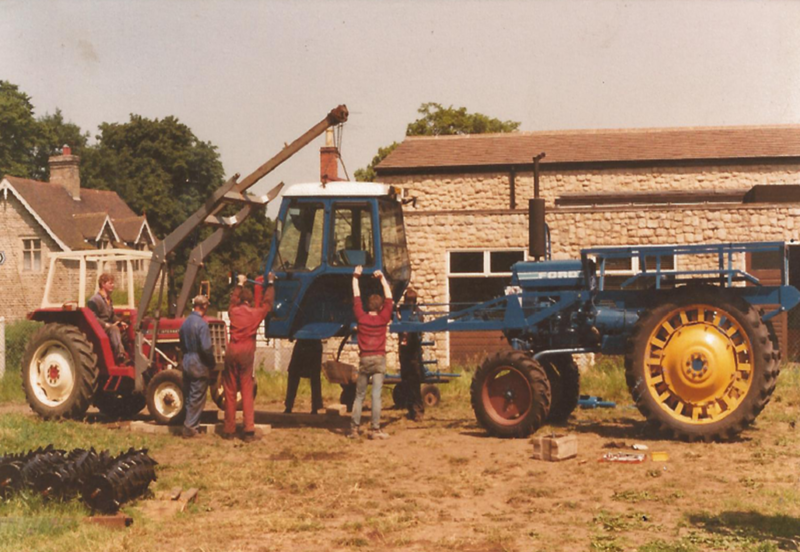 The first complete unit was manufactured, and so the development of the Househam self propelled range began. The Househam Imp range started in 1988, and was in production until 2001, they were being manufactured for a total of 15 years. In this time, an approximate total of 170 were manufactured in various seperate versions, such as Kuroda and gravel machines. The Imp had an Iveco 147hp 6 cylinder engine, and Poclain S11 wheel motors. It used an LH4000 spray controller. 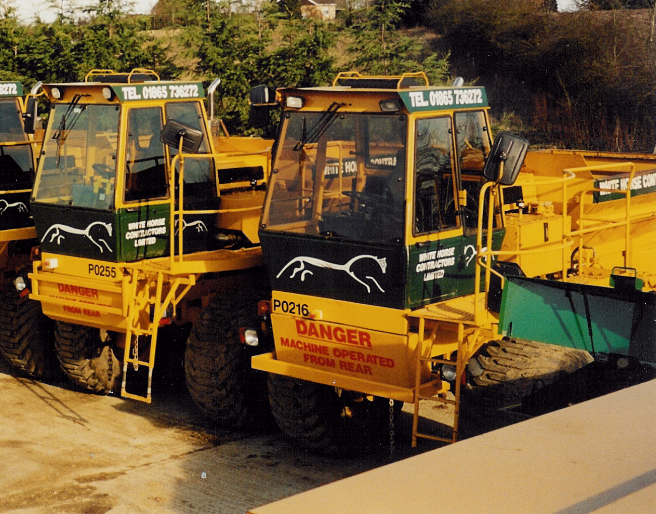 Househam began manufacturing gravel machines for various companies, modelled on an Imp, these gravel machines consist of a large hopper, where the tank would normally be. The gravel is spread into trenches in a field to help with drainage. The Househam Sprint range began, and was in production until 2002, a total of 13 years. A total of 211 Sprints were manufactured in this time. The Sprint range offered an Iveco 108hp 4 cylinder 3.9l turbo engine, and Poclain S8 wheel motors. It used an LH4000 spray controller. 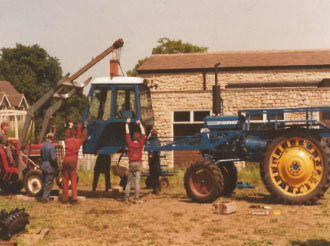 Househam Sprayers moved from The Old Forge to the present site, The New Forge, in Leadenham, Lincolnshire. The Super Imp was brought out in January of 1995, as the Imp’s bigger brother. 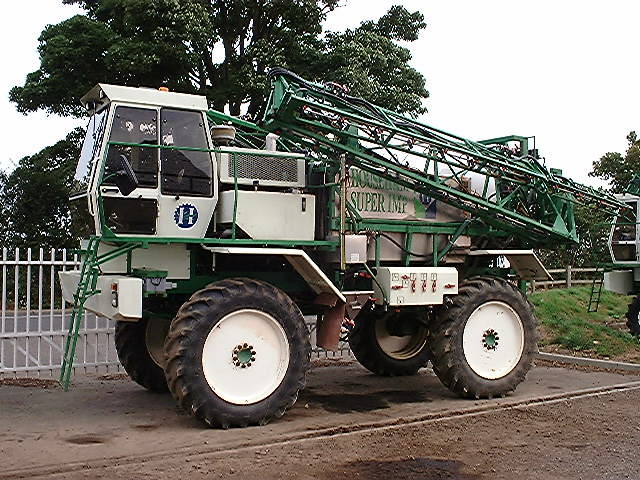 The Super Imp was available in 4000l and 5000l tank size options. There were 18 of these in total. The last one was manufactured in 2002. It had an Iveco engine with MS18 wheel motors. The Super Sprint model started to roll out in 1995, along with the Super Imp. 107 of these machines were produced, the last one in March, 2002. The Sprint range offered an Iveco 108hp 4 cylinder 3.9l turbo engine, and Poclain S8 wheel motors. 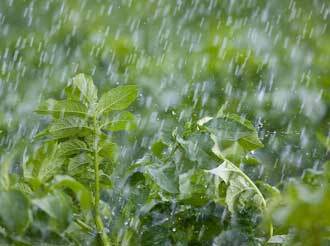 It used an LH4000 spray controller. 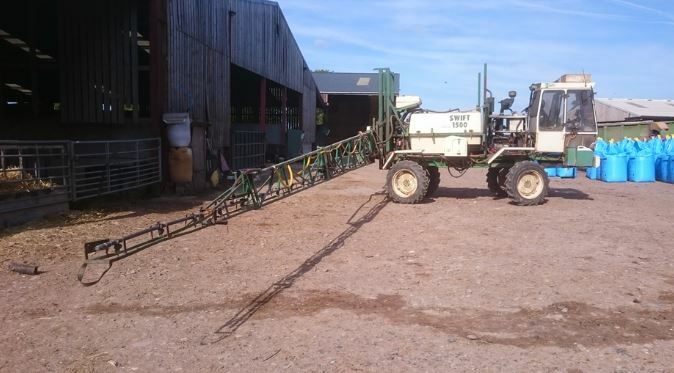 Robert Willey took full ownership of Househam Sprayers. 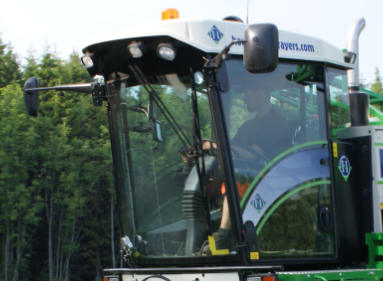 Househam began manufacturing tractors for Kuroda, a Japanese company. 76 Kuroda machines were manufactured by Househam in total. Pictured is another variety of a Super Imp known as the Kuroda Super Saki. 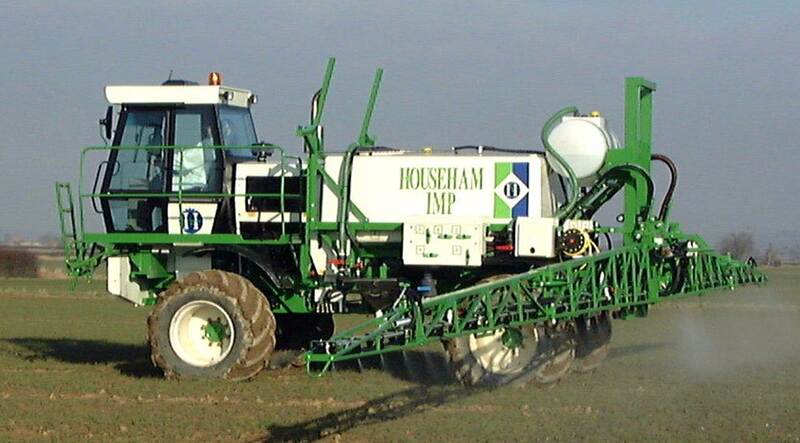 Househam started manufacturing specialised strawberry sprayers, with narrow, front mounted air sleeve booms. 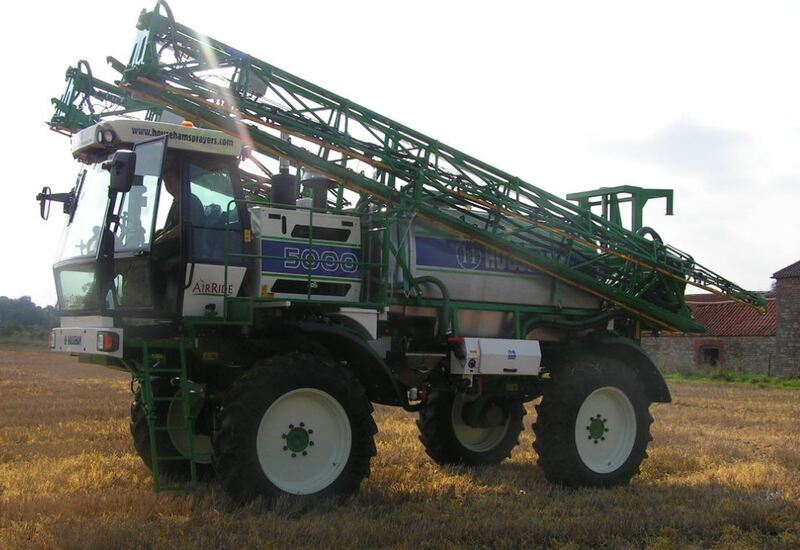 The pictured sprayer is a modified Househam Sprint with a 2000l tank. 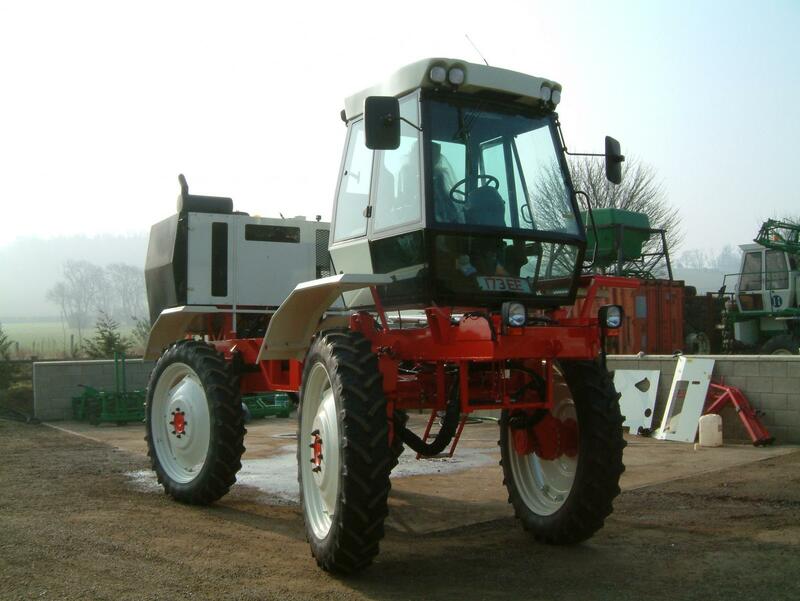 Househam began manufacturing Veg Boss machines, specifically designed for spraying fields of vegetables. They had air sleeve booms for a more effective spray for vegetables, and often had wider set axles than other Househam machines. 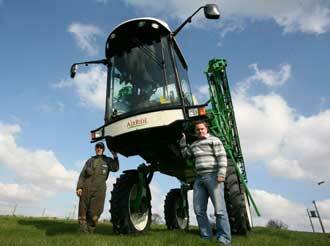 Pictured is a more recent, 2002 AirRide with Veg Boss booms. 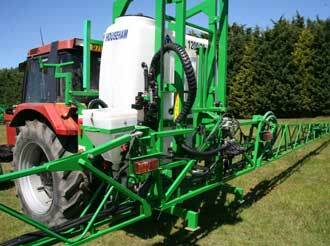 Househam began manufacturing for Silvan, another agricultural dealer, throughout the late 90’s. 40 were manufactured. 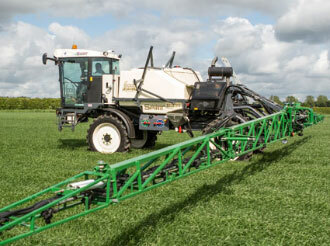 The first Househam mounted sprayers started to be introduced onto the market. 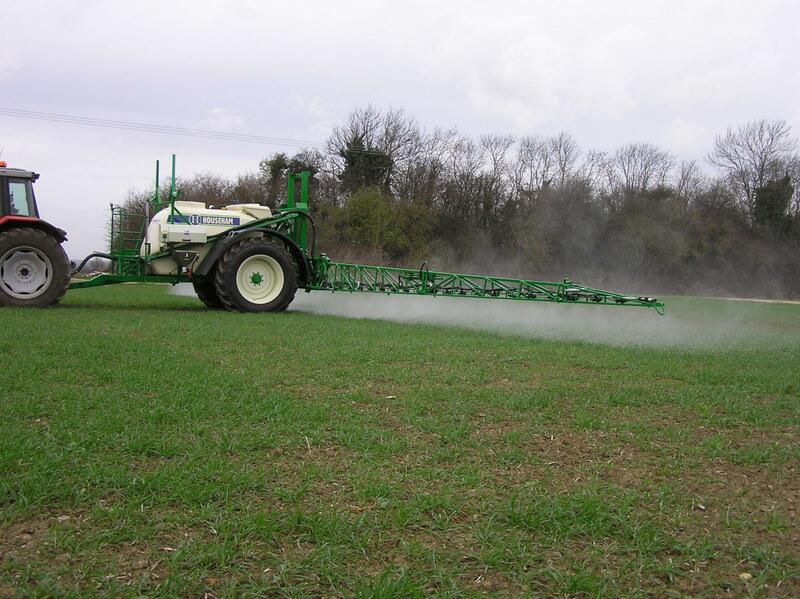 Househam began fitting chemical injectors to certain sprayers, the principle of this is so that the operator fills the tank with just clean water, and the injectors mix the chemicals with the water at the sprayline, allowing the operator to instantly switch between different chemicals. 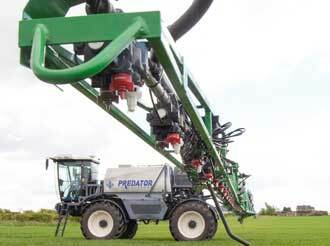 The chemical injectors can be seen on the side of the tank of the pictured Imp sprayer. The first iteration of the AirRide began in March 2002, and was in production up until 2006, when it was developed into the machine still being used today. The first Cotton Boss AirRide machine was manufactured. 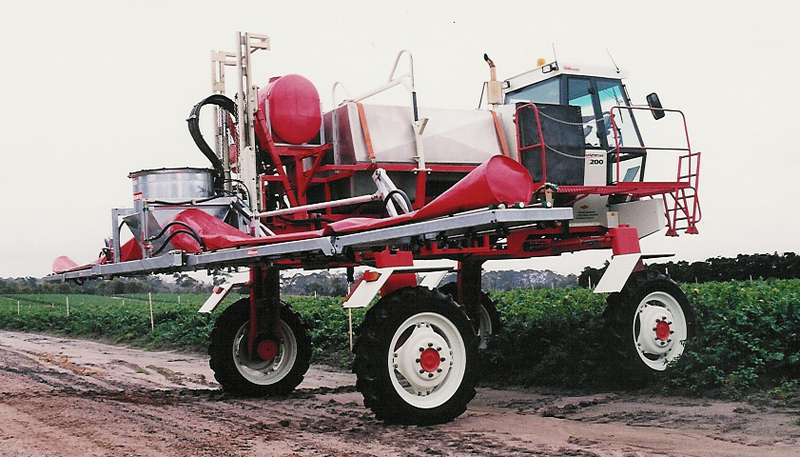 It was designed to have a high enough clearance to spray cotton. Most of these machines were shipped to Australia. 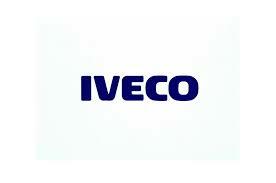 Househam began using IVECO NEF Common Rail engines in 2003. These engines were offered in options of 4 cylinder 140HP and 170HP, plus the larger 235HP 6 cylinder version. 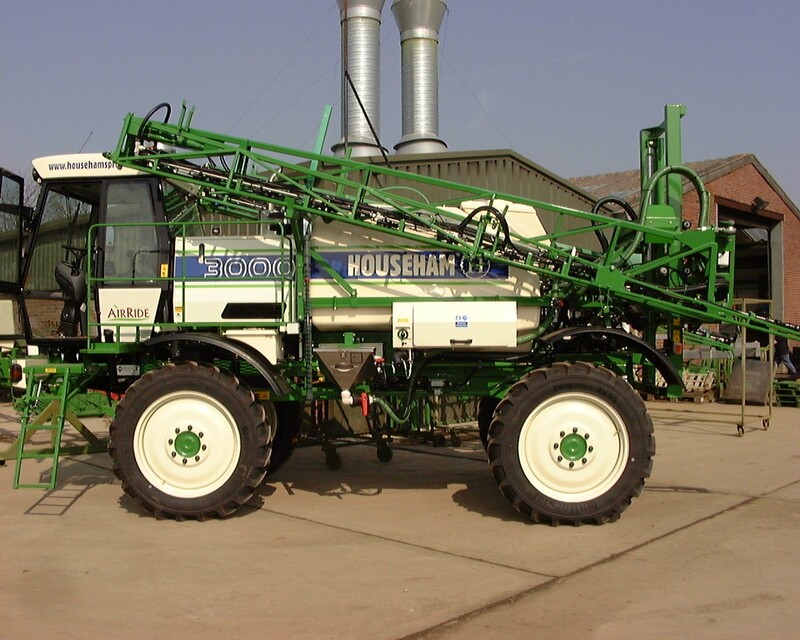 Househam began making trailed sprayers for smaller farms as an alternative to buying a fully self propelled sprayer. 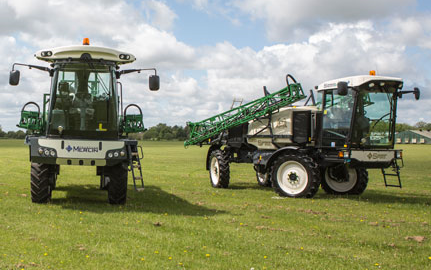 These trailed sprayers are pulled by a standard tractor. 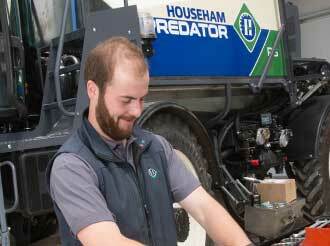 Househam purchased the SprayCare company, who manufactured trailed and mounted sprayers at Woodhall Spa. After the purchase of SprayCare, Househam took over the site in Woodhall Spa. This is now where the Second Hand, Product Support, and Sales departments are. 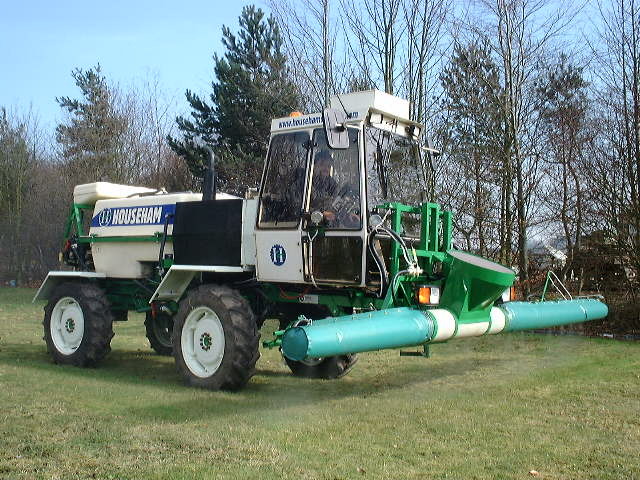 Househam introduced the first AirRide machine with a 5000 litre tank. 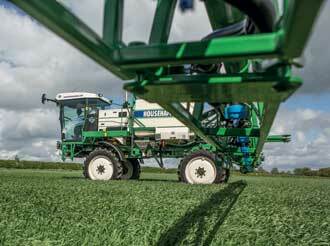 The original version of the AirRide was updated with a new Agrikon cab, spray controller, and a modernised style. 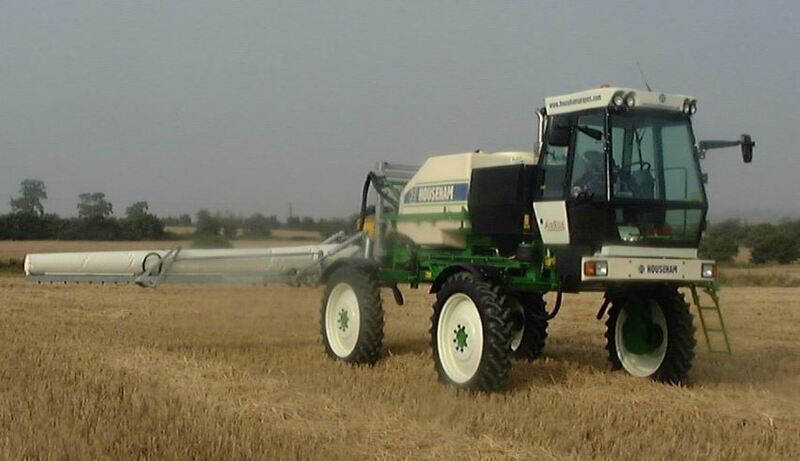 TMC, or Total Machine Control computers were introduced in the AirRide sprayer. 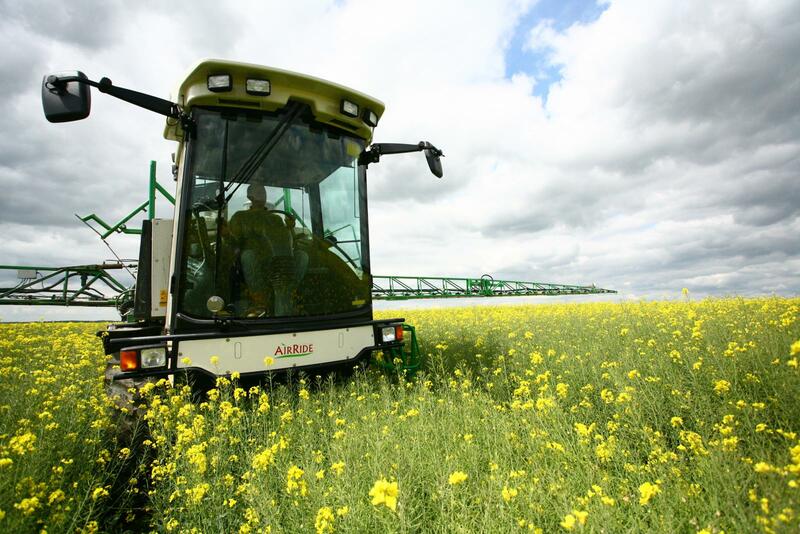 The TMC is used as an advanced spray controller, and gives the operator detailed statistics about the whole machine including engine revs, fuel level, spray tank level, spray pressure and speed. A manufacturing site was set up in Hungary, known as Househam Kft. 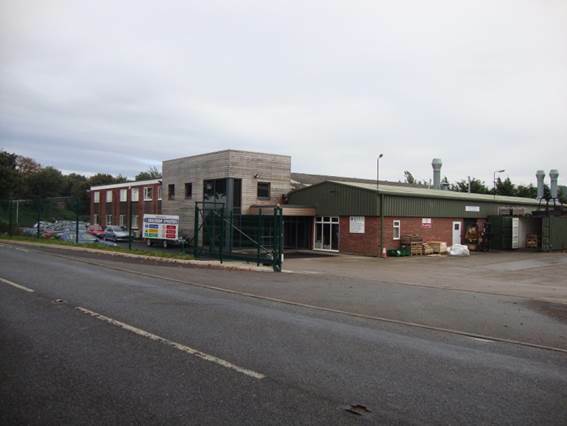 This is where the Househam range of trailed and mounted sprayers are manufactured. The first version of Fieldmaster was brought out in 2008. 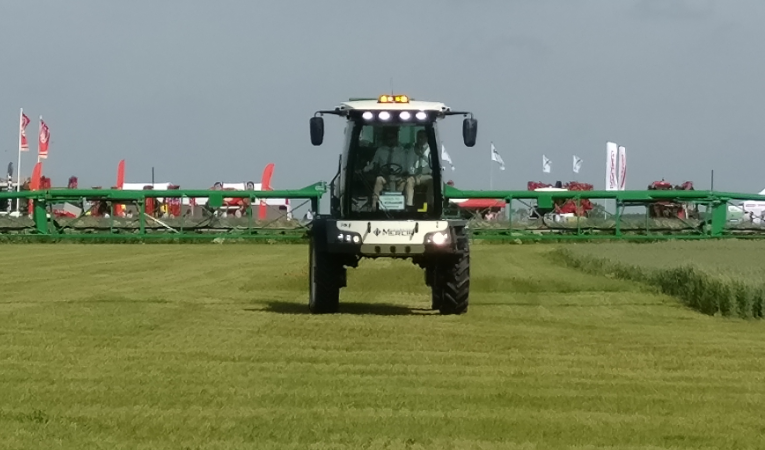 Fieldmaster is a GPS system fitted into the cab of Househam’s self propelled range, used to map the operators spraying and show where needs to be covered. It also acts as a section control. 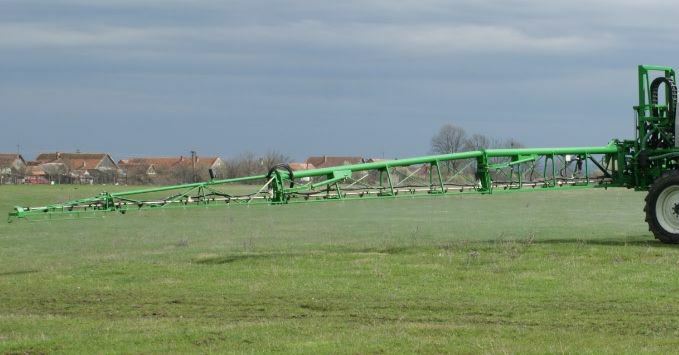 The first 36m triple fold booms manufactured by Househam were made in 2009. 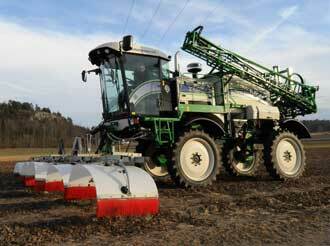 Househam began to use CAT 6 cylinder engines in 2009 in options of 170HP and 225HP. 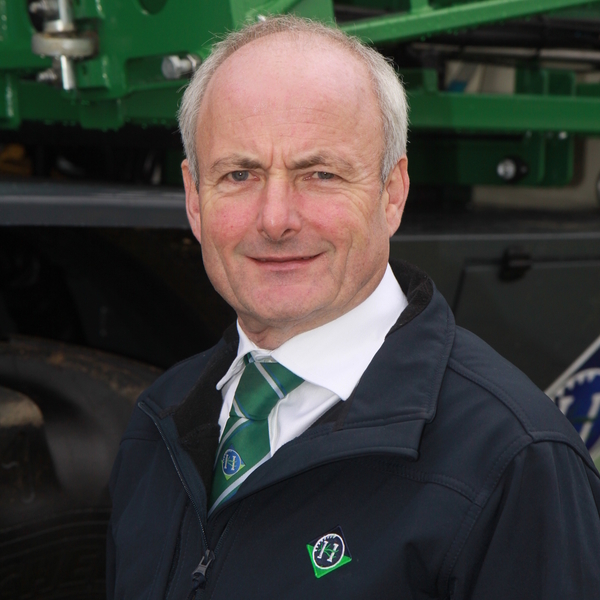 Househam switched from using the Agrikon cab on the AirRide machines, and began using the more modern and up to date ABT cabs. 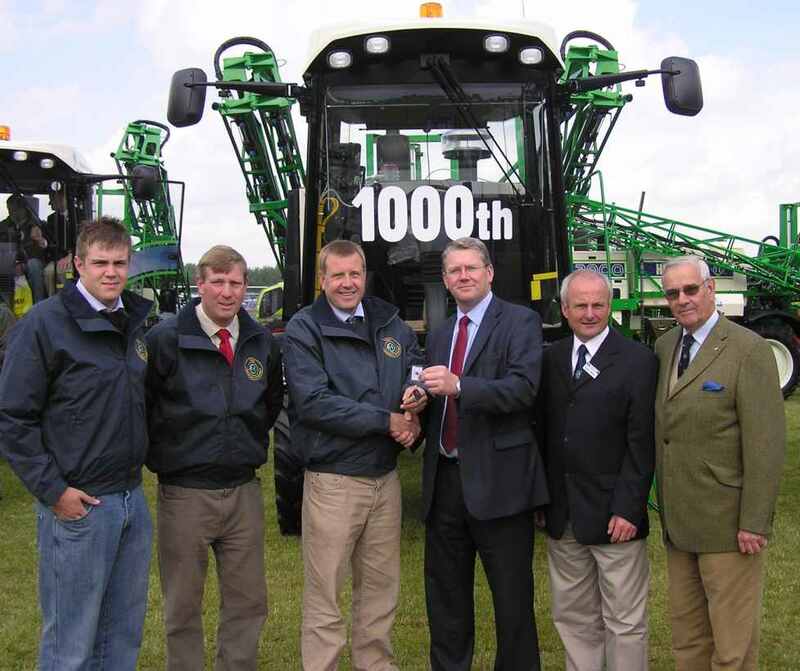 Househam celebrates manufacturing its 1000th self propelled machine. 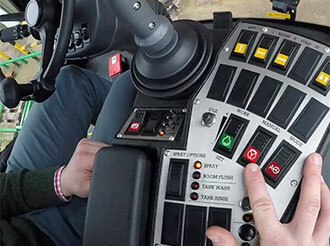 The Househam Dynamic Boom Control System was introduced in 2010. 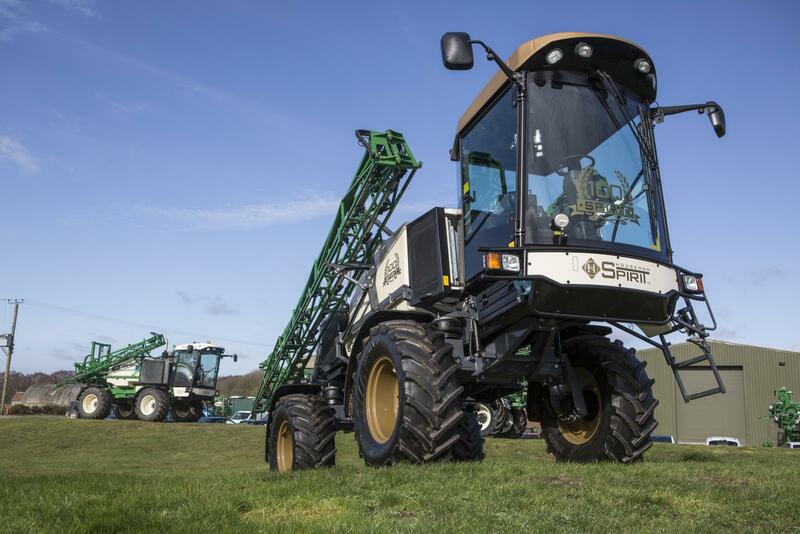 It was designed to assist controlling the height of sprayer booms in field conditions in order to reduce chemical drift and improve chemical efficiency. 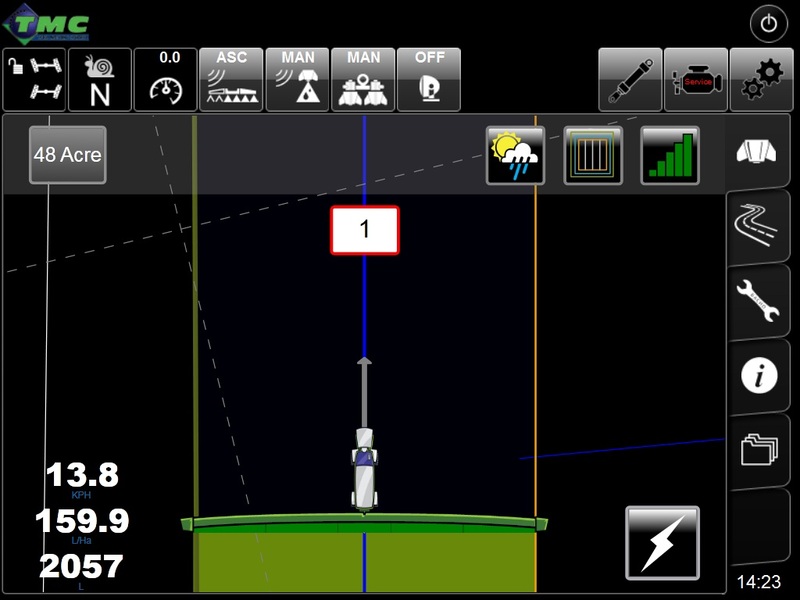 DBC uses multiple ultra sonic sensors along the boom to monitor the distance of each of the boom sections to the target and respond accordingly to maintain a consistent height from the target over all areas of the boom. 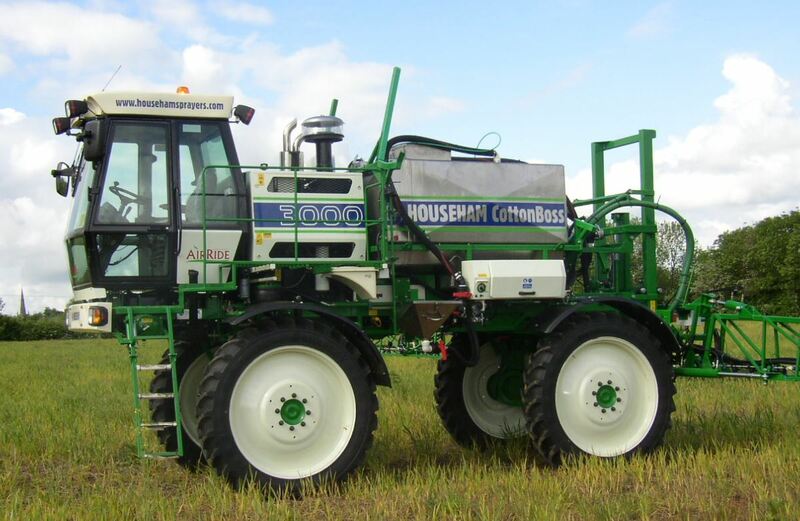 An entirely new range of Househam self propelled machines were introduced in 2012. 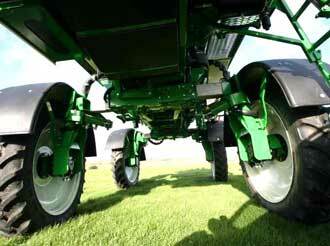 The Spirit was introduced as a lightweight option, designed to leave less wheel ruts in the field. Spirits are available with 3000 litre tanks, with options of 24m, or 28m booms. The Merlin, was designed to be much bigger than the Spirit, it is available in tank sizes from 3000l to 6000l, and boom sizees up to 36m. 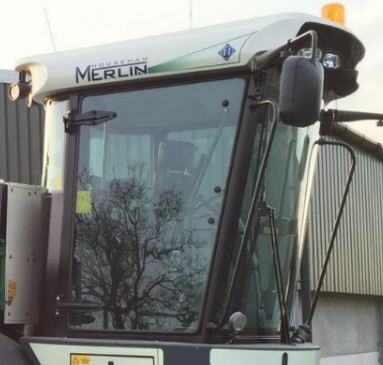 With the release of the new Merlin machine, a new cab was introduced. 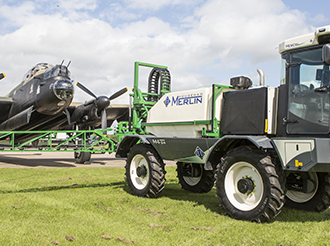 The CabTech V1 is a deluxe cabin used on Merlin and AirRide sprayers. An updated version of TMC came out in 2012. TMC V3 is more advanced than the previous V2 in that it has revised and improved graphics, faster processing speeds and a generally more advanced and friendly user interface. 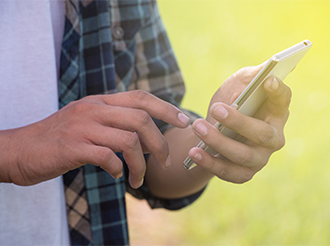 The latest Version of Fieldmaster arrived in 2013. 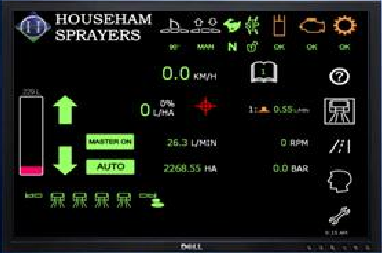 Fieldmaster 2 is fully integrated into the TMC V3 controller, allowing this controller to be the “go to” unit. 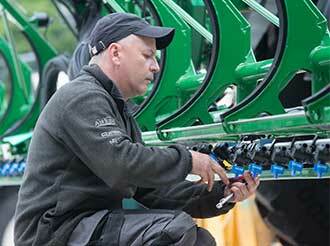 All spray control and guidance features are contained within it. 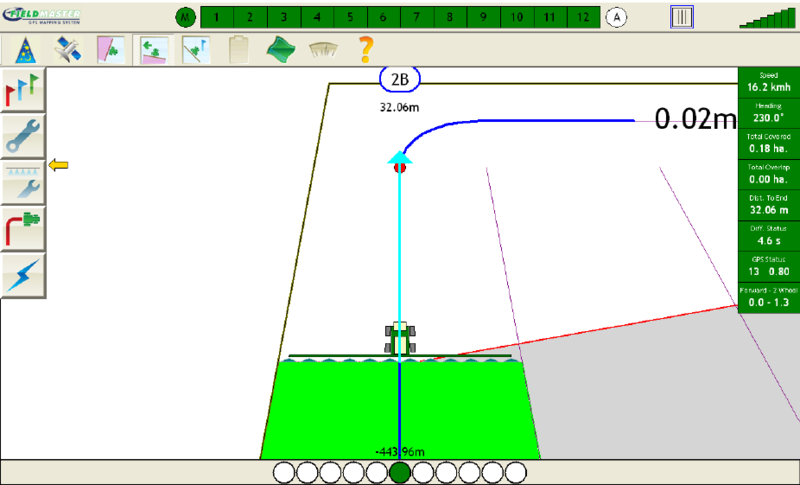 Fieldmaster 2 provides the user with boundary mapping, GPS section control, autosteer, Variable rate application and is fully Gatekeeper compatible. 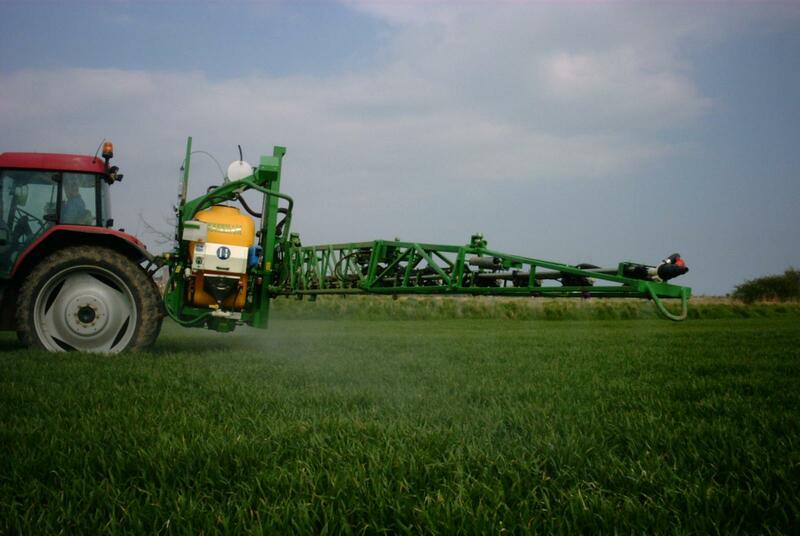 Section control layout is defined by the arrangement of sections on the sprayer. 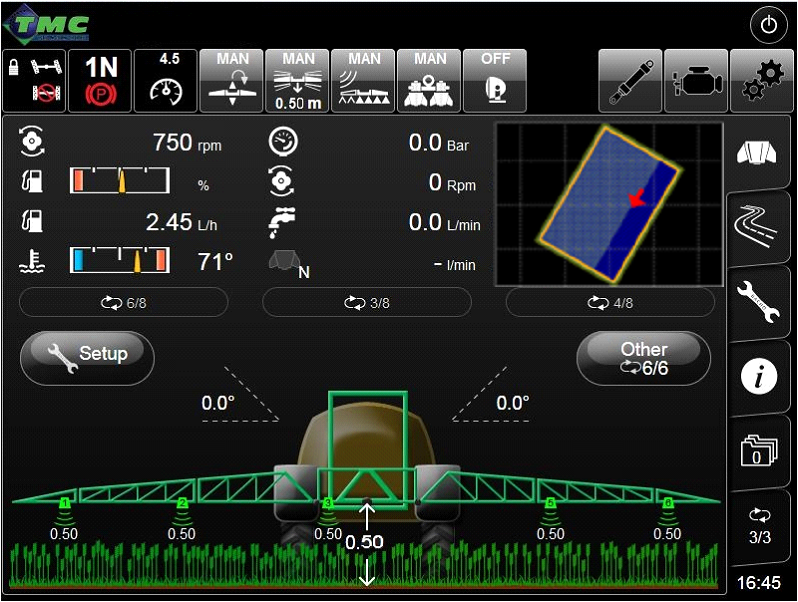 Variable rate shape files can be uploaded into the TMC display, so the Fieldmaster requests the rate from the sprayer in real time. 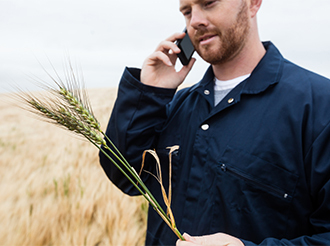 Gatekeeper compatibility allows the user to complete all records whilst in the cab, export the file via USB which can then be downloaded in the Farm Office. 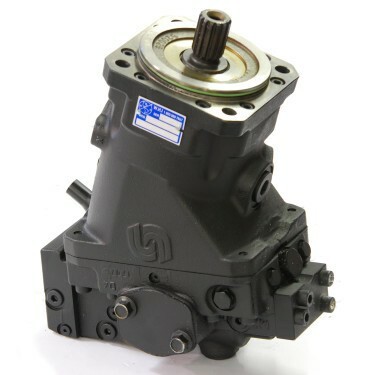 Househam introduced a new transmission for the Merlin machines, named HITS, or Househam Intelligent Transmission System. HITS controls the engine RPM, the drive pump, and wheel motors. It also has a hill assist feature, and two driving modes, road and field. This is all available on the TMC. 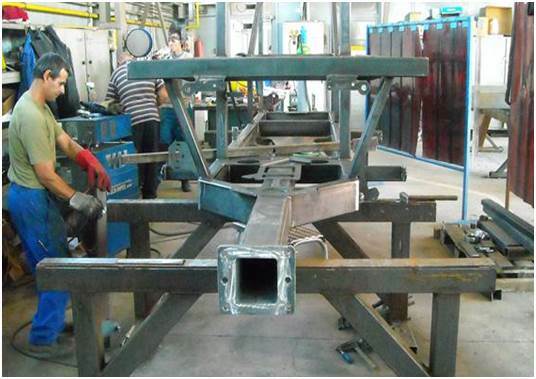 The hydraulic breakback system started to be implemented in 2014. 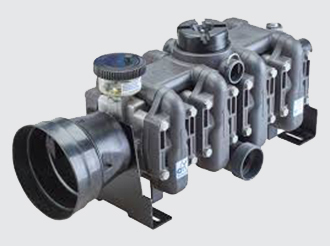 The principle of the hydraulic breakback is to operate on a continuous flow of oil during the operation of the sprayer. 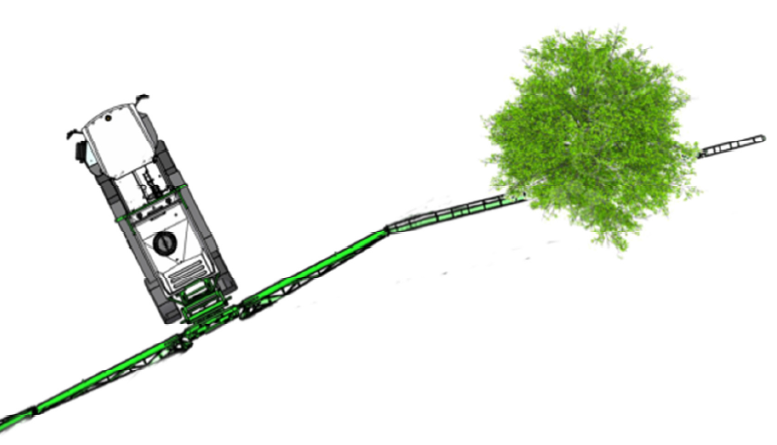 If the boom ecounters an obstacle in the field, the oil pressure grows in the system, and opens a relief valve, allowing the oil to rush back to the tank, allowing the boom to hydraulically break back. 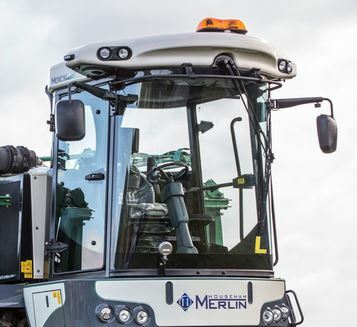 Househam celebrates manufacturing the 100th Merlin by manufacturing a special edition Merlin with gold wheels and cab roof. In mid 2015, Househam began upgrading to CabTech V2, over V1. The CabTech V2 is easily recognisable with the iconic ‘hammerhead’ shaped roof. It is most commonly found on the Merlin. Househam celebrates manufacturing the 100th Spirit, again manufacturing a special edition with a gold cab roof and wheels. 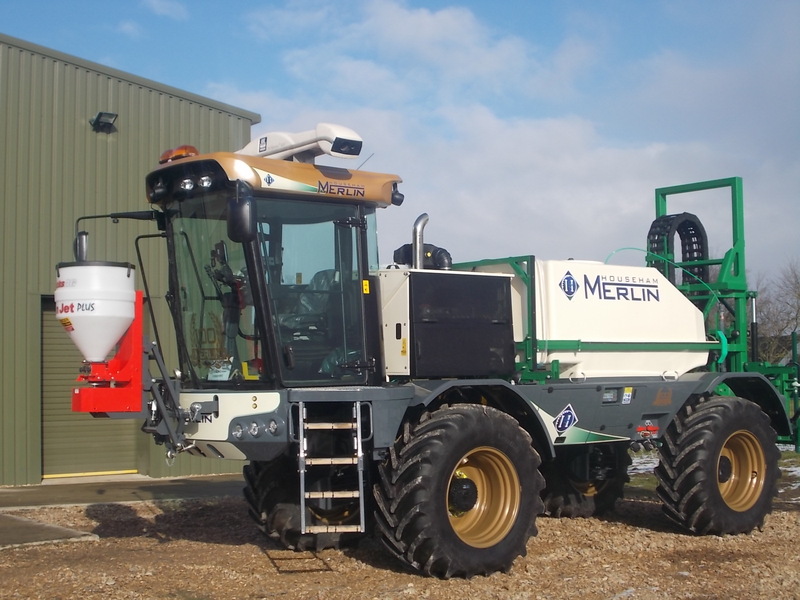 Launched the next generation Merlin Mk II at Lamma, featuring all new monocoque chassis, independant pivoting axle, MTU power unit and deluxe cab. 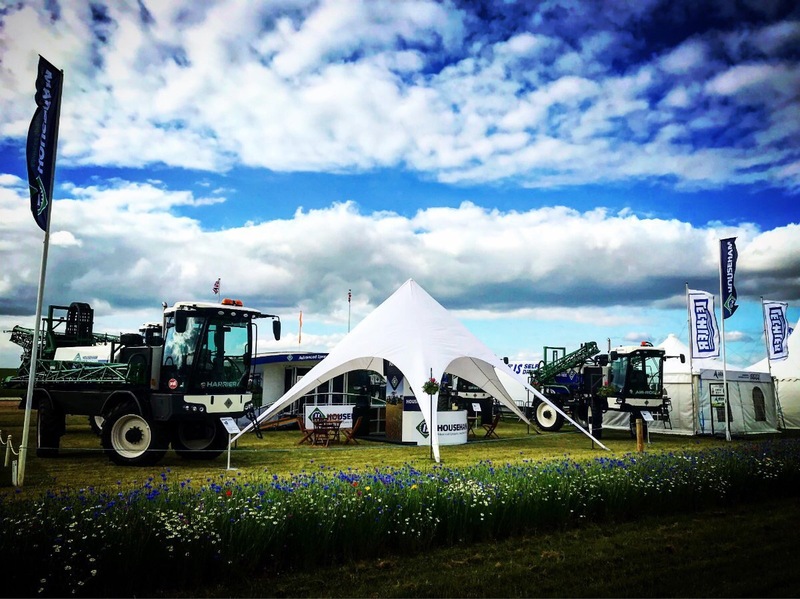 Househam launched the all new Predator model at Cereals 2017, featuring 380/90 R46 rowcrop tyres or 650/60 R38 low ground pressure tyres. 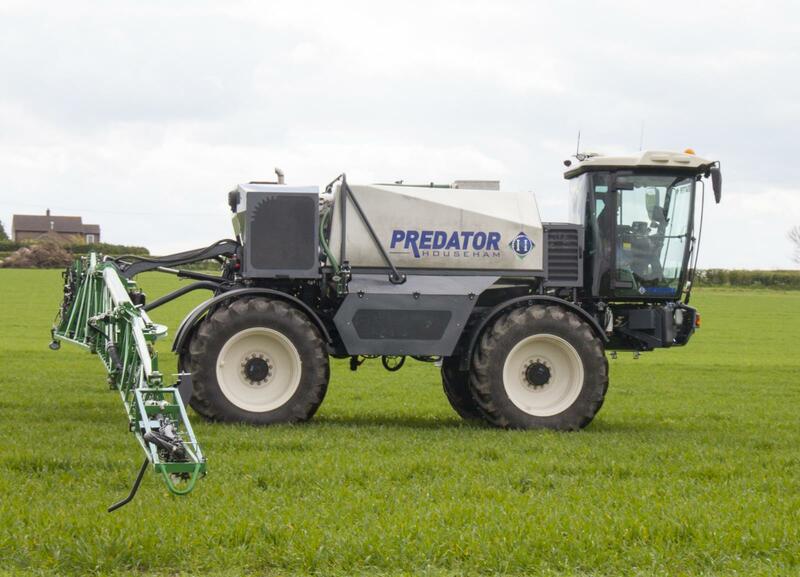 The Predator features a very high specification as standard, with either 4000ltr or 5000ltr tank sizes, the Predator is aimed to compete in the “larger wheel” machine market.